Some of our 7th grade students had the opportunity to attend the District 26-29Q STEM Fair on Friday, June 9th. 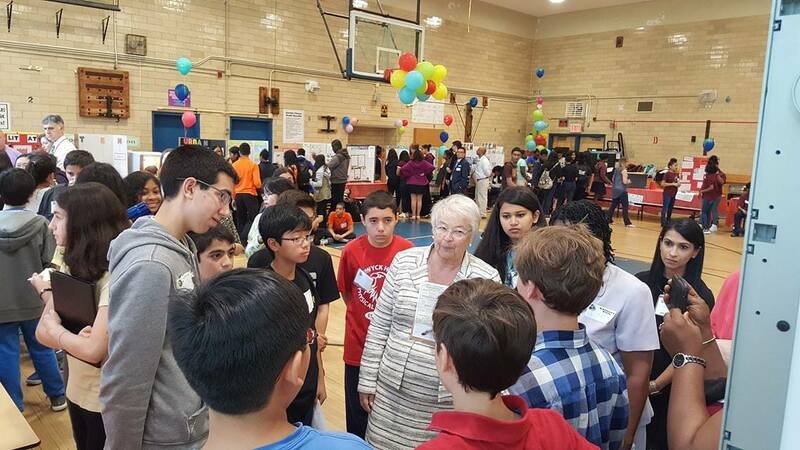 The students were excited about meeting Chancellor Carmen Farina and had a chance to share some of their ideas with her. It was an exciting experience for all of them.